Toyota's new 2019 Avalon was just announced at the 2018 North American International Auto Show, and the new model includes a long-awaited and welcome addition: Apple's CarPlay platform, a first for a Toyota vehicle, according to AppleInsider. According to a report from MacRumors, the 2019 Avalon will be Toyota's first vehicle to officially come with Apple's CarPlay built-in. But Toyota appears to be a holdout no more. Toyota's Avalon full-size sedan gets an aggressive new look, new engines and xxxxxx for 2019. The standard audio system boasts 14 speakers, but buyers who option up can have 1,200 watts od JBL sound. Oddly, Toyota seems to only be announcing support specifically for CarPlay; the company is seemingly not adding Android Auto integration at this time. The 2019 Avalon's design features more creases and angularity-perhaps following the Nissan Maxima ever so slightly-and is longer, lower, and wider than before. Recently, Toyotal was among the few automotive holdouts without Apple CarPlay or Android Auto compatibility. Unlike other Toyota vehicles, this one was designed and manufactured in the United States. 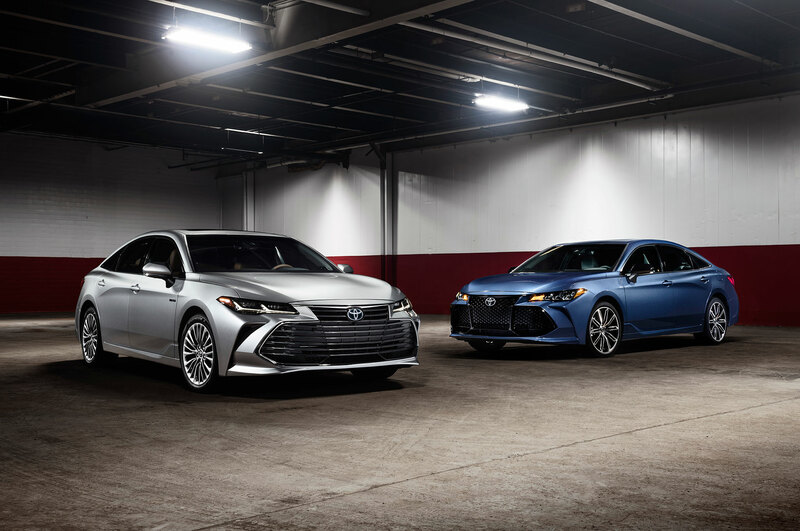 All other 2019 Avalon trims just get Eco, Normal and Sport, which change the usual elements of steering, throttle and transmission. The old rear suspension setup of a dual-link MacPherson strut has been replaced by a multilink setup, which has widened the track and lowered the Avalon's center of gravity. 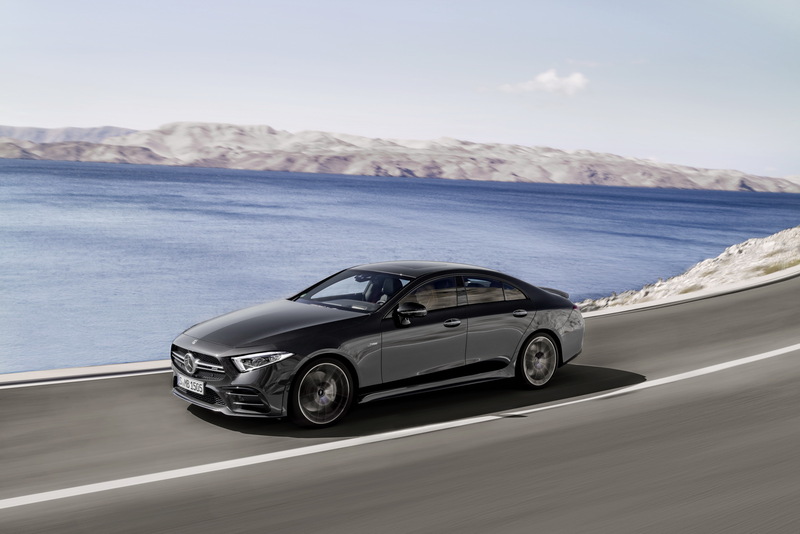 Powering the big sedan is either a 3.5-liter V6 or a 2.5-liter four-cylinder hybrid electric system. The hybrid's battery pack is located under the rear passenger seat. The Avalon will continue to be built at Toyota's Georgetown, Kentucky, plant and will arrive at dealerships late this spring. Could Cole Trade Open Door for Giants to Grab McCutchen?